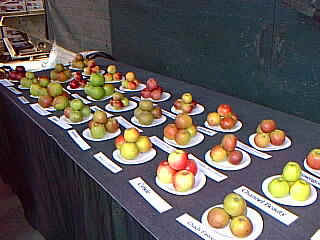 There was an incredible range of apples, an apple Doctor to give advice and an opportunity to see round an apple packing plant. 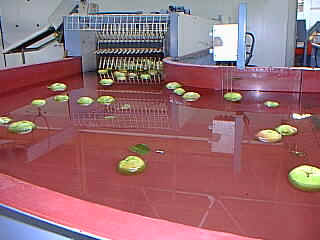 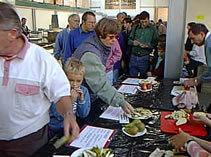 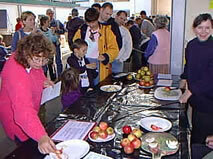 The apples have to be handled very carefully but the quantities are huge so the machinery has to be very well designed. 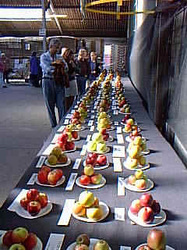 There were pears as well as apples each table showing a display card giving full details.